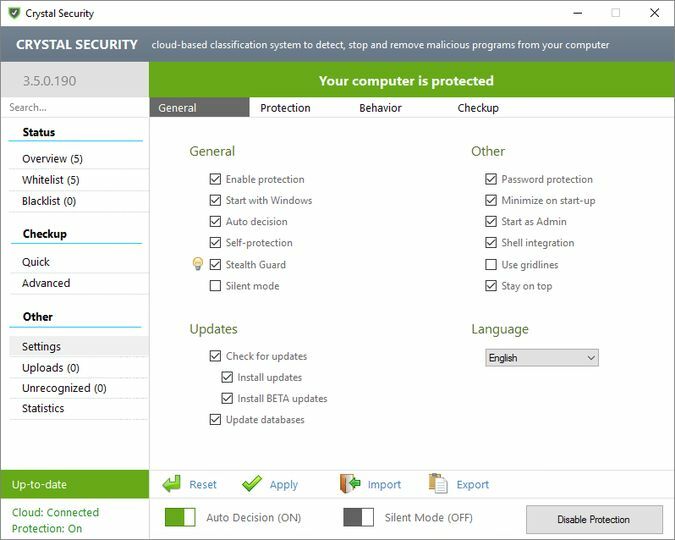 Crystal Security is an anti-malware tool using a cloud--based system to detect and remove malware from your computer. 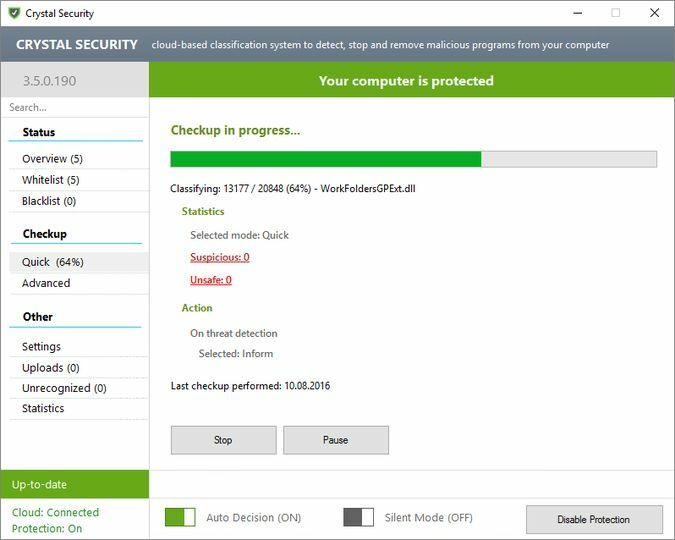 It was made to quickly detect and remove malware that might affect your computer. It keeps up to date by gathering data from millions of participating users systems around the world to help defend you from the very latest viruses and malware attacks. 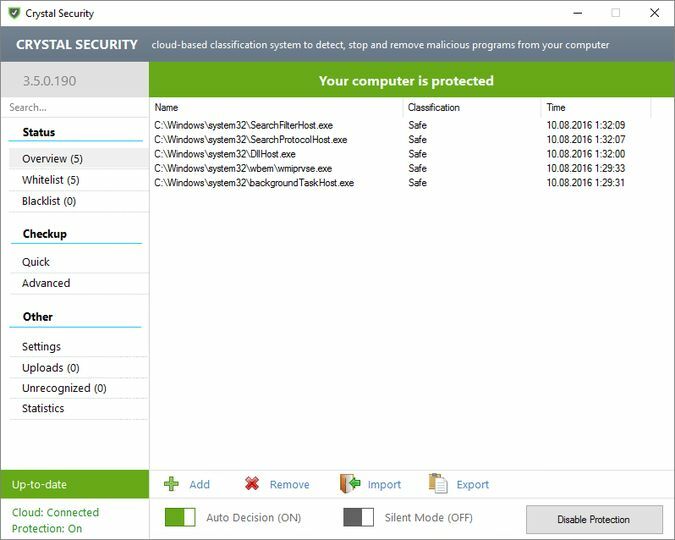 The best part about this tool is that it is free, so why not try it out if you have a malware problem?